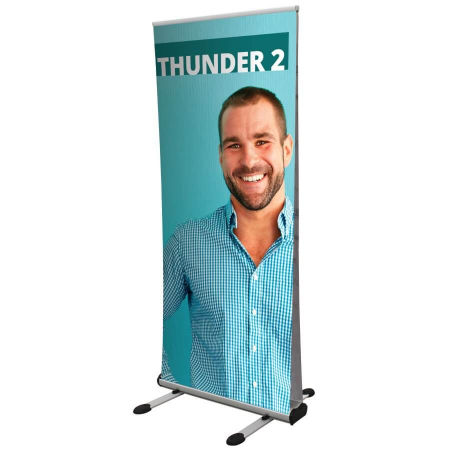 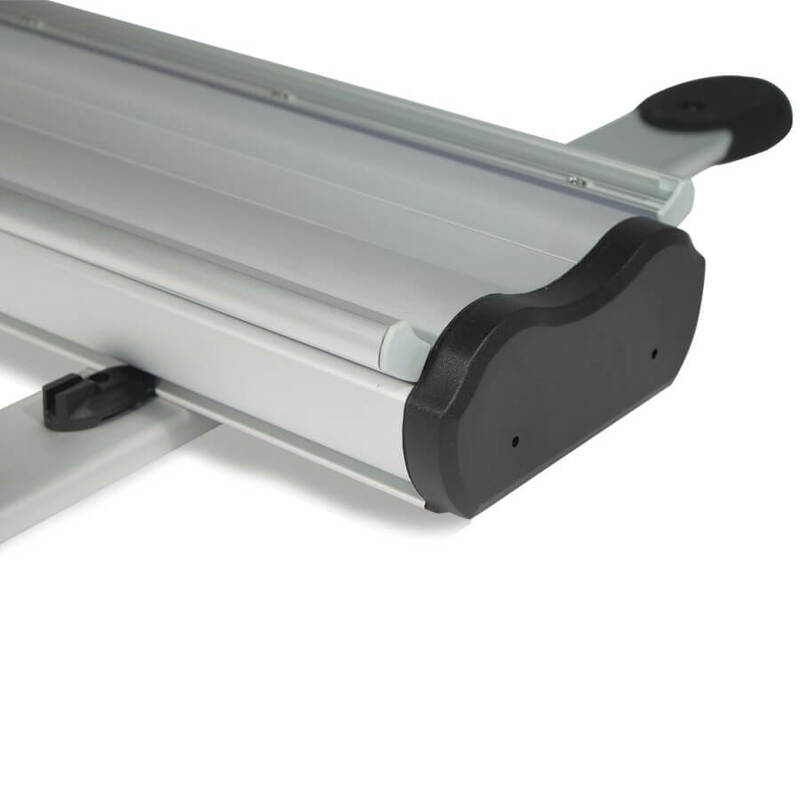 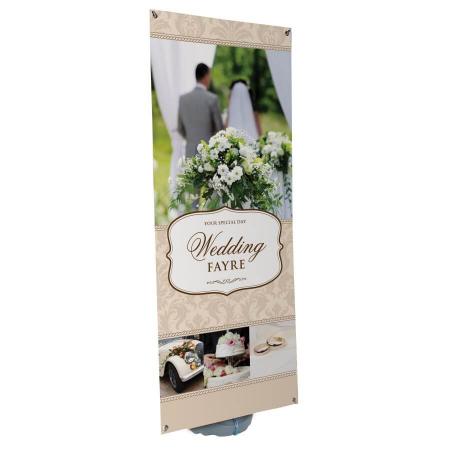 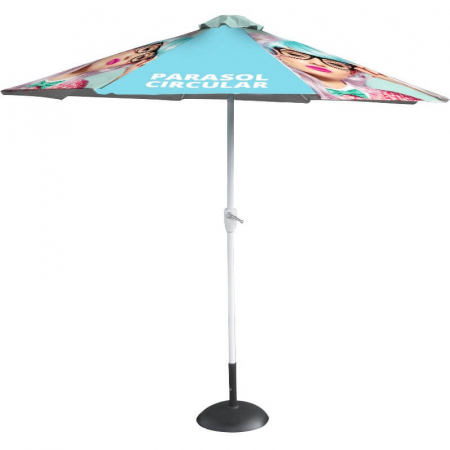 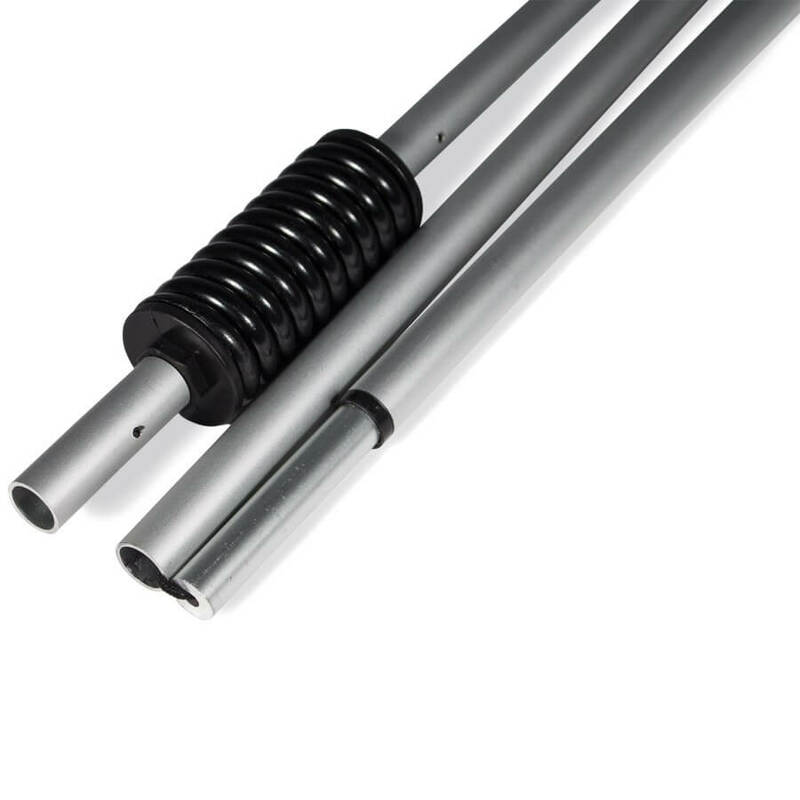 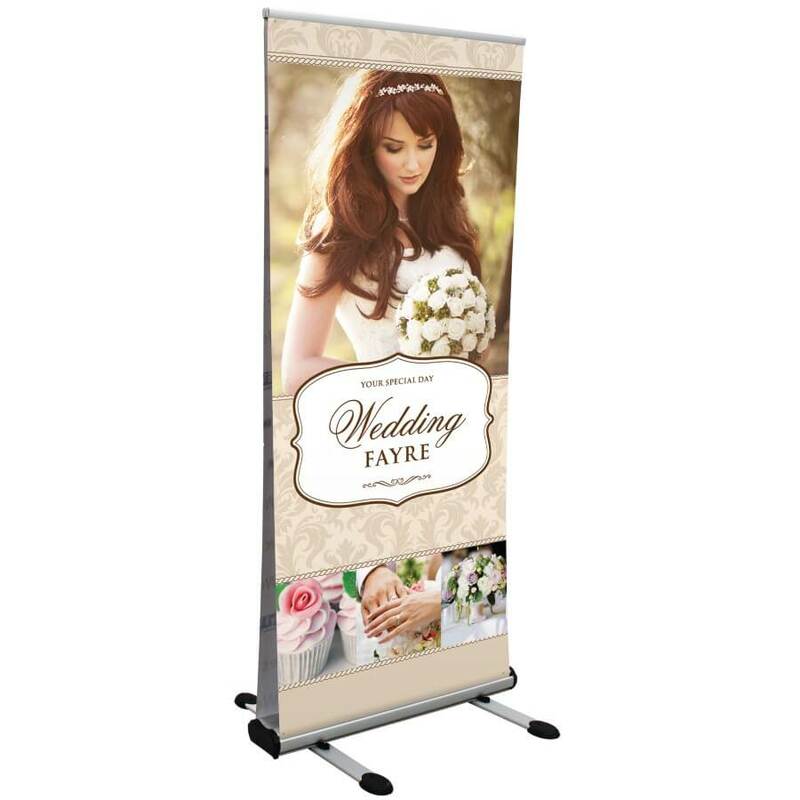 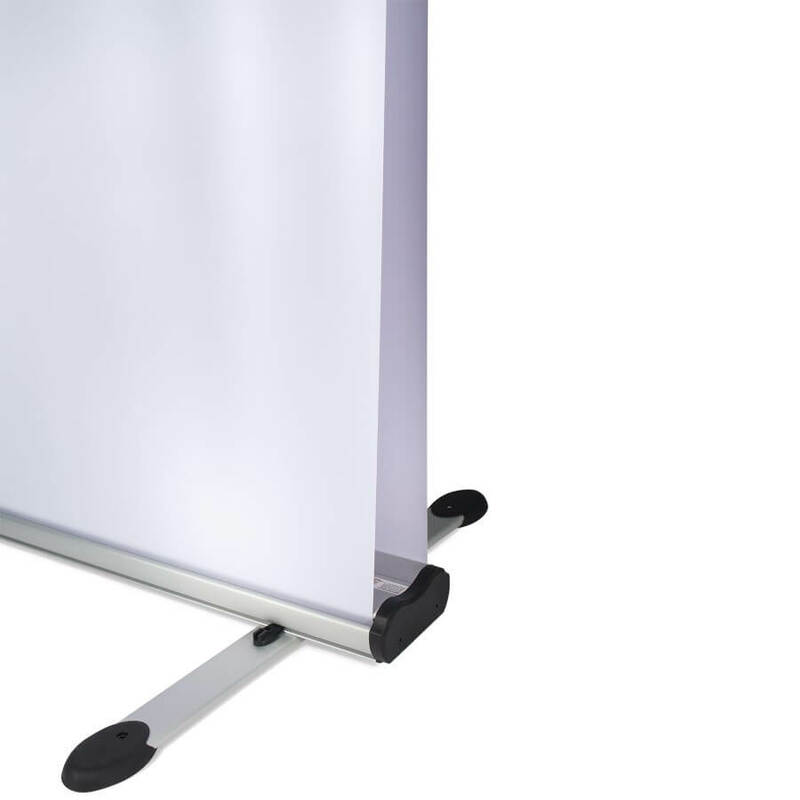 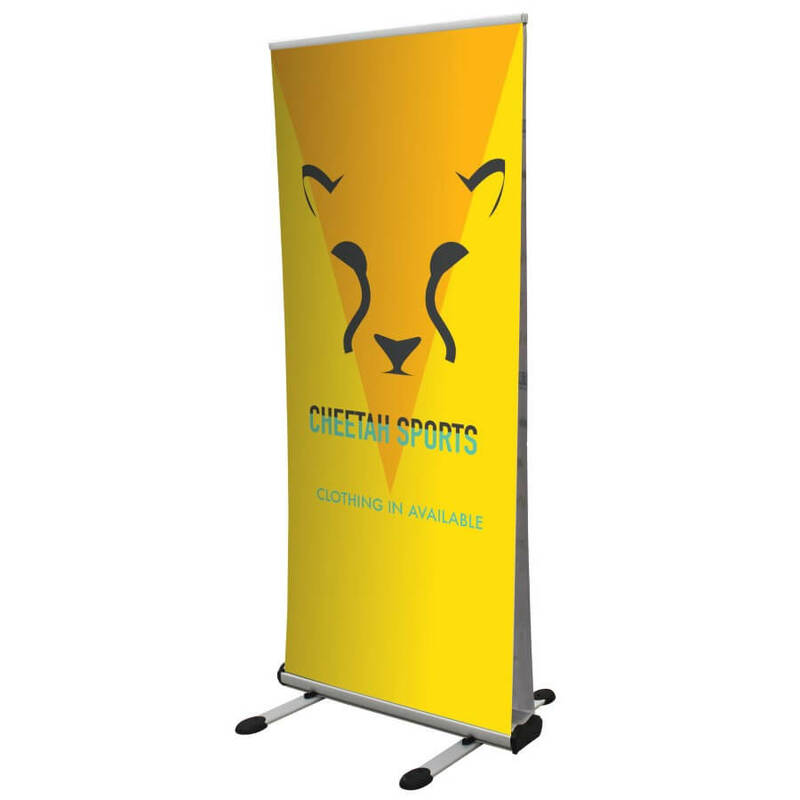 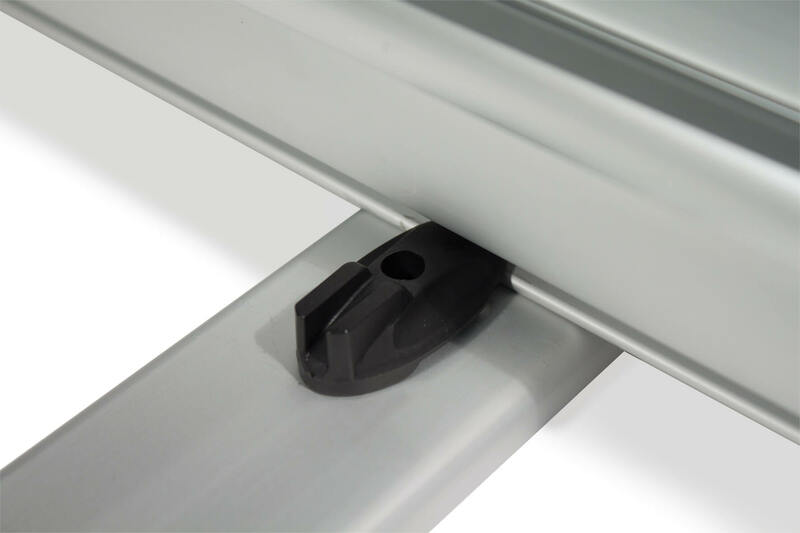 The Thunder 2 is a 2m high outdoor banner stand that is strong and durable. 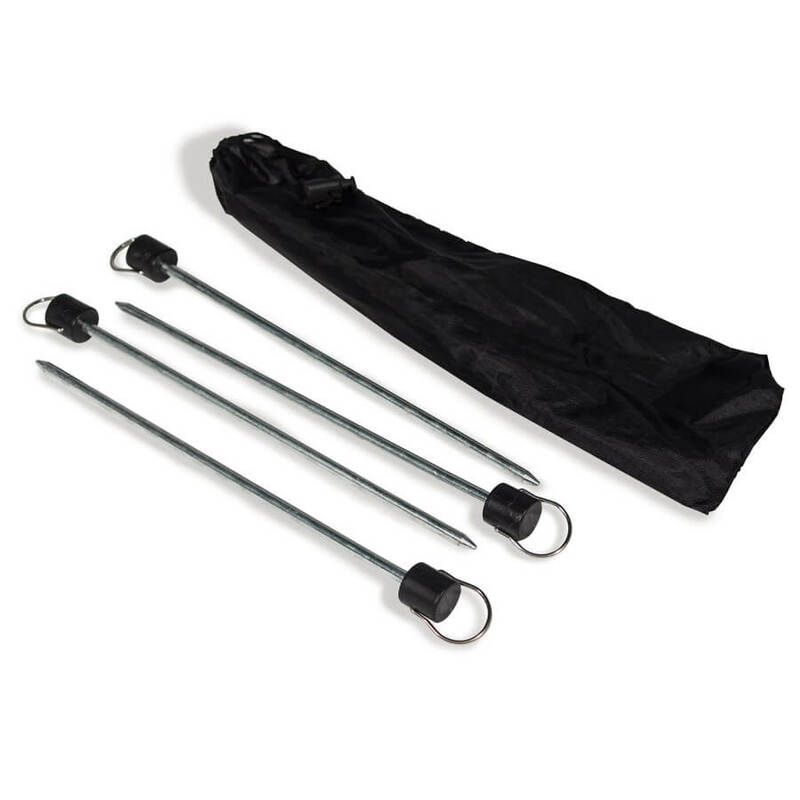 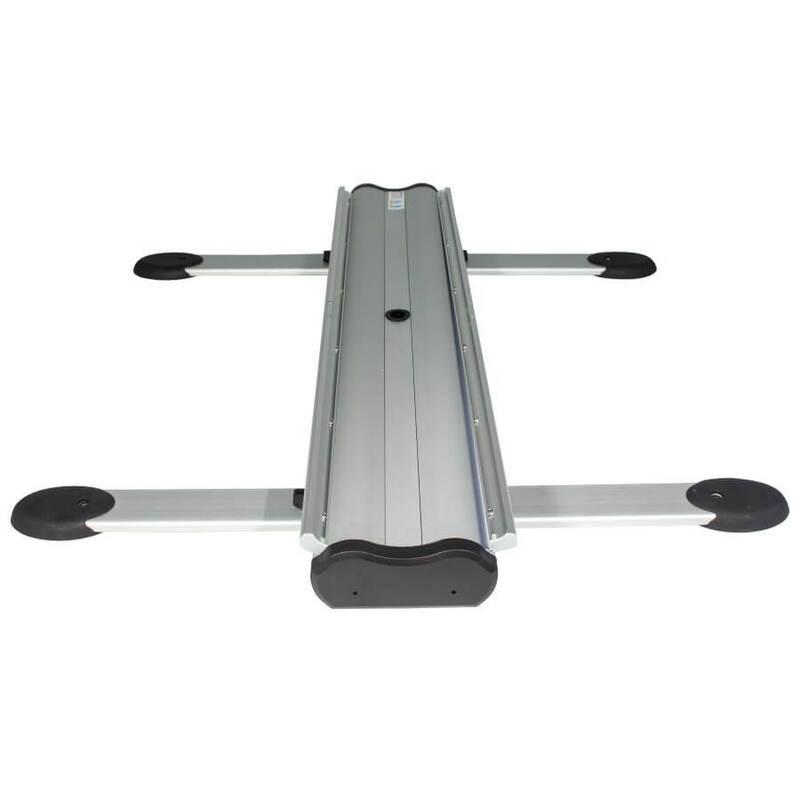 It includes a padded bag for easy transportation and is also easy to assemble. 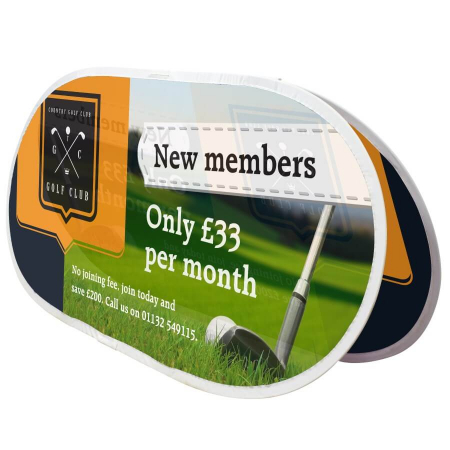 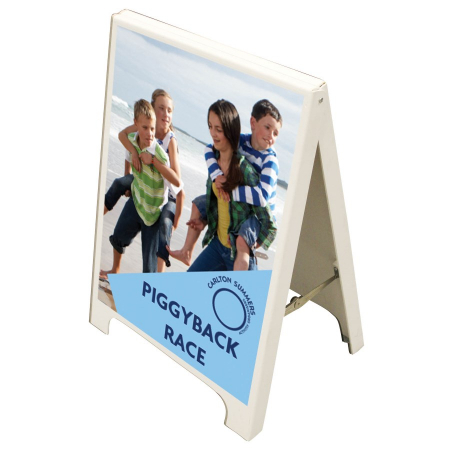 The double sided graphic system allows your message to be viewed on both sides for maximum visibility.